They also take make-up and beauty trends very seriously as the Japanese always seem to come up with new and improved beauty products to make sure their skin is flawless and they look good at all times. Most of their beauty products are made from natural substances, as in, the products have a natural base. This is exactly why these beauty products are less harmful for the skin. Japanese people take immense care of their skin and hair. They use cleansers and various sorts of creams to make sure that their skin stays beautiful. The people of Japan are also very health conscious. They try various treatments and eat healthy food to stay in shape. Recently, a new body suit MODELCA is creating waves in Japan as it gives the body good shape and visible fat is beautifully camouflaged by this product. It is also very comfortable to wear. The people of Japan follow beautifully managed Japanese fashion trends. One of the latest trends is ‘Slim Walk’. Feet are usually squeezed into tight heels and closed shoes. These shoes can result in deformed toes and poor blood circulation in the area of the foot that is squeezed in. The slim walk has thick and padded toe dividers that help you stretch out your toes. These socks also help you feel lighter and thinner as a different pressure is created from the ankle towards the thighs. With this product you can also manage pedicures easily. Another fitness product that is very popular in Japan these days is the ‘CUVILADY Air’. This product allows you to exercise anytime, anywhere. All you have to do is swing from right to left to tone your inner muscles. You can also leave it around in your sitting room as it makes an attractive piece of furniture. 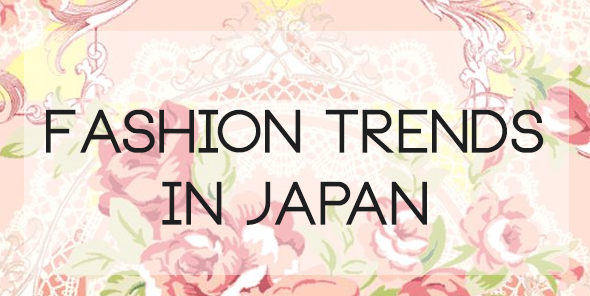 Fashion and beauty trends in Japan are followed by many people in the country. These trends are very much ‘in’ and keep changing. Author’s Bio: Pretzal William is a regular blogger and passionate traveller. She take great interest in Japanese fashion trends. 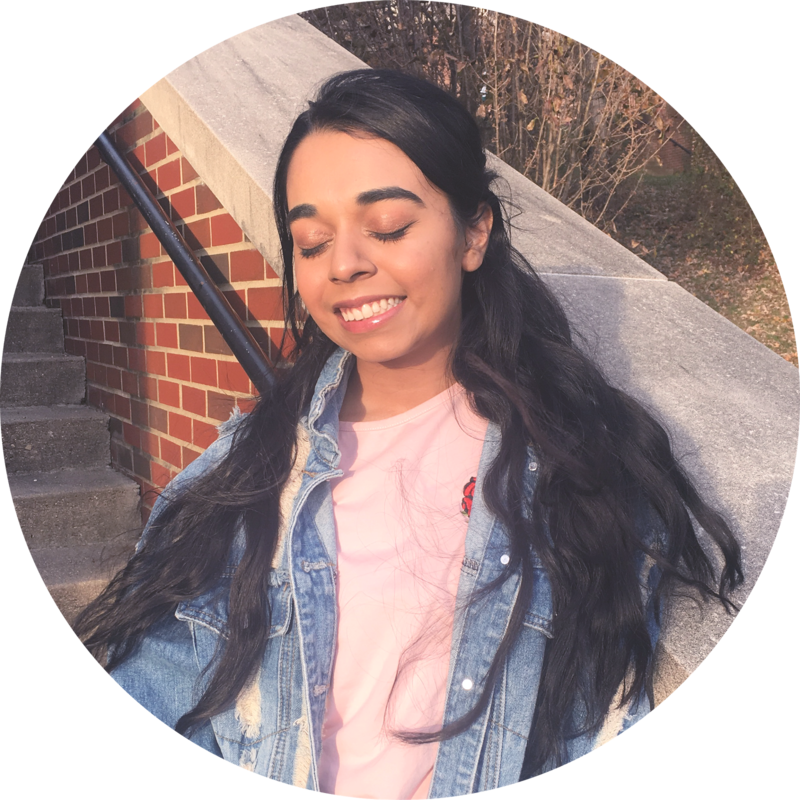 In the recent blog, she shares how beautifully managed Japanese fashion trends are followed by the people of Japan. To know more about her write ups have a view over here . Thank you to Pretzal for guest posting on my blog, please visit Pretzal's posts here!